A stabbing at a 7-Eleven store in San Marcos early Tuesday morning left a man seriously injured. 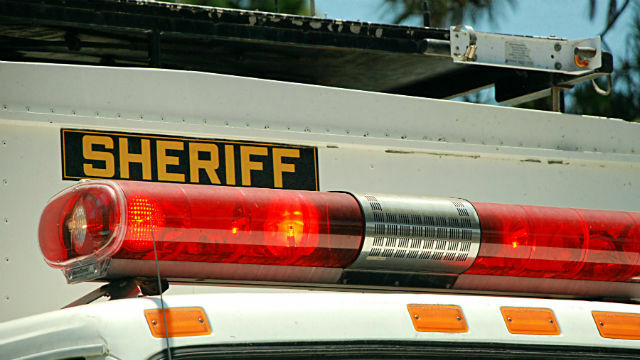 Dispatchers received reports around 12:15 a.m. of a stabbing at a 7- Eleven store at 405 North Twin Oaks Valley Road, San Diego County Sheriff‘s Lt. Amber Baggs said. Deputies responded to the area and found a man suffering from several stab wounds to the back, Baggs said. The victim was transported to Palomar Medical Center for treatment of the injuries, which were not believed to be life-threatening, Baggs said.